Rebecca Anne Cline, age 33, passed away on Wednesday, November 28, 2018 at the United Hospital Center in Bridgeport, WV after a courageous battle with cancer. She was the beloved wife of Andrew Nolan Cline. Becky was born in Clarksburg on November 11, 1985. 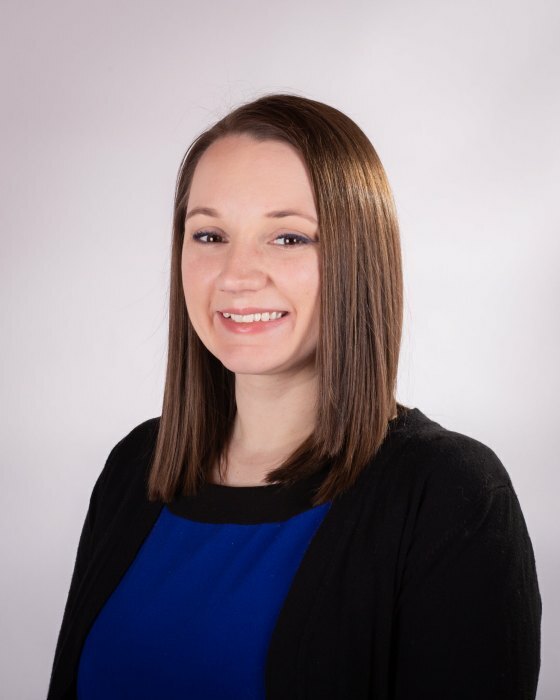 She graduated from Fairmont State University in 2008 with a degree in communications and worked at Central Supply Company as a web administrator. She was the daughter of Rich and Terri Robbins and Sister Kelli Deem and Stefanie Moore. Becky loved her five cats and was an avid gamer- both passions she shared with her husband Andy. She will be deeply missed by her friends and family. A Public celebration of Life Service will be held at a later date and we will update our website as soon as the details are finalized. Online condolences may be sent to DavisFuneralHomeWV.com. 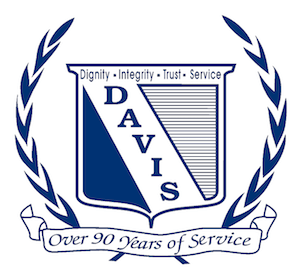 Davis Funeral Home is honored to assist the Cline family.